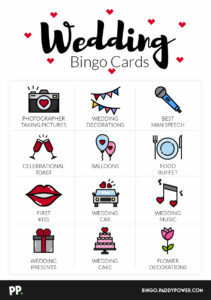 It can be worrying for many parents when their children are invited to a big and formal event. What to wear, will there be suitable food, will the children be bored? One way to ensure your children are kept entertained is via cheap, homemade games. 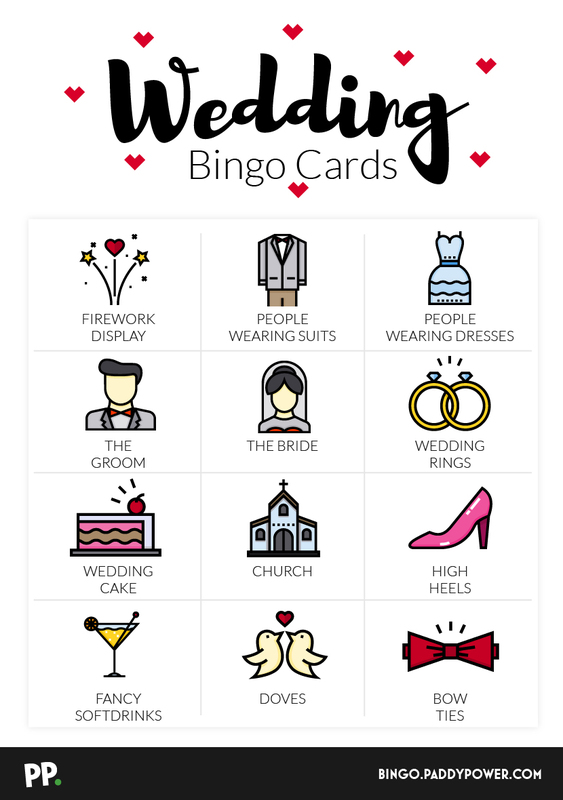 Paddy Power, the master of online bingo sites have created a set of wedding bingo cards. 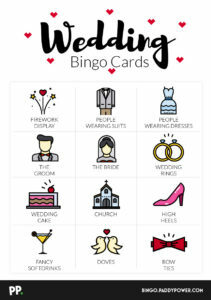 Whether you are a bride or groom or a member of the wedding party or guest, if you have children these cards make a great game. 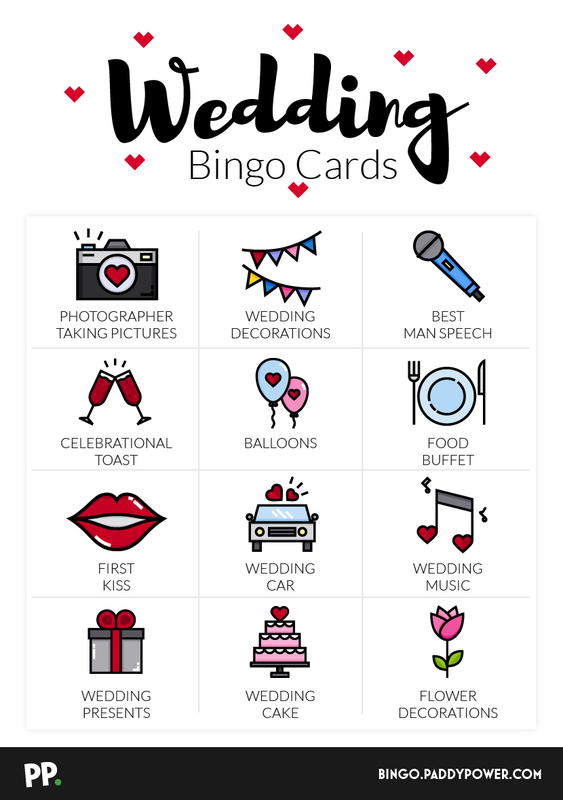 Simply print them off an allow your children to play while the speeches take place or waiting for the cake to be cut. Of course, they are not just for children. 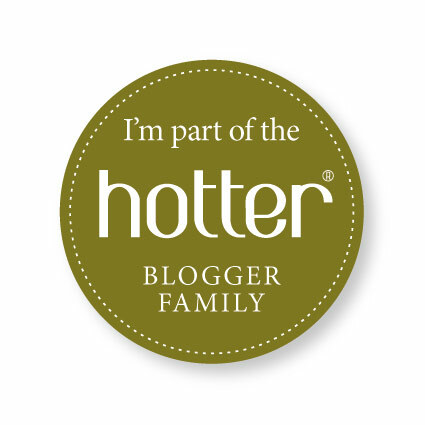 Adults can use them as a fun drinking game and a bit of eye-spy. 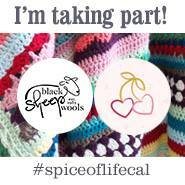 How about making your own and not just for weddings but for other events like dinners, Christenings and more. Just click on the pictures to bring up a larger high res version that you can then print directly. Disclaimer: This post was brought to you in association with Paddy Power.